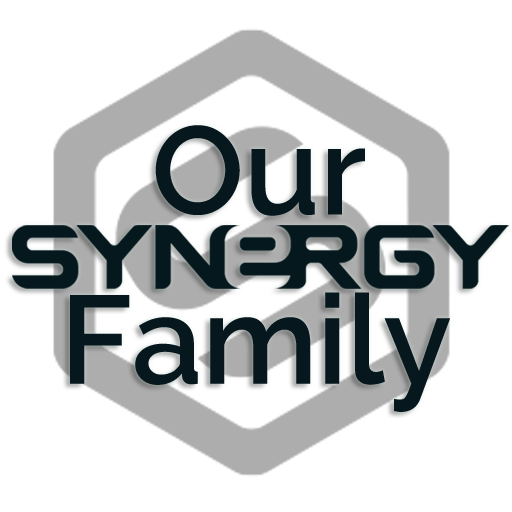 As you can see Our Synergy Family is committed to your success. Contact The Person Who Shared This Opportunity! 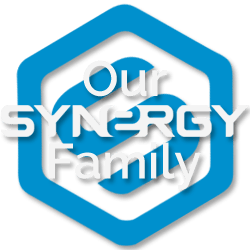 Did you stumble upon Our Synergy Family? Then contact me directly at 630-936-8079 or email me at dan@agingnomore.com for more information.